One of the efficient ways to increase overall sales is to try to up sell or cross sell to your customers who call in for support or information. E Virtual Services understands the concept well and has the expertise to carry out any sales campaign for your company whether on a short term or long term basis. Used in several ways to either increase demand of a newly launched product or to give support to the sales division and increase overall sales, Up selling and Cross selling is a unique and interesting concept used by many industries such as retail, e-commerce, BPO, Technical and many more. Do you realize that when you go to a departmental store or a shopping mall, you end up buying things that you either never planned to or weren't in need of at all. It was upsold to you by the interesting concept of retailing thousands of choices under one roof. 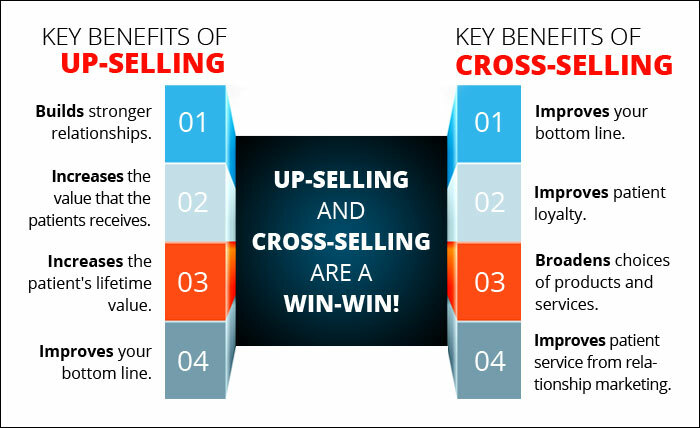 Up selling or Cross selling over the phone is somewhat similar to the same concept, the only difference being a tele-marketer trying to sell over and above the service you get or are looking for. Backed by such ideologies, EVS sales force can bring visible changes to your overall sales and returns.